Ijdelea Mihăilescu provided legal assistance to Black Sea Oil & Gas in relation to the Engineering, Procurement, Construction, Installation & Commissioning (“EPCIC”) Contract for all offshore and onshore facilities and Development Drilling Contract with GSP Offshore for the Midia Gas Development Project (“MGD Project”), offshore Romania. The value of the contracts make-up the majority of the totaled installed MGD Project cost of $400mm. The MGD Project consists of 5 production wells (1 subsea well at Doina field and 4 platform wells at Ana field) a subsea gas production system over the Doina well which will be connected through an 18 km pipeline with a new unmanned production platform located over Ana field. A 126 km gas pipeline will link the Ana platform to the shore and to a new gas treatment plant (GTP). The processed gas will be delivered into the National Transmission System operated by Transgaz at the gas metering station to be found within the GTP. 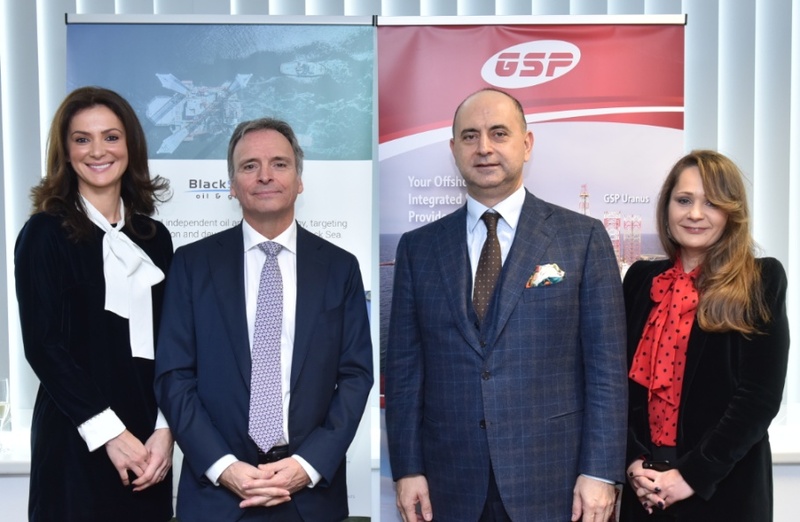 Black Sea Oil & Gas is a Romanian based independent oil and gas company, targeting offshore exploration and development of conventional oil & gas resources, owned by The Carlyle Group and the European Bank for Reconstruction and Development. A story about having the courage to let go of the reins and trust that things fall naturally in their best place.